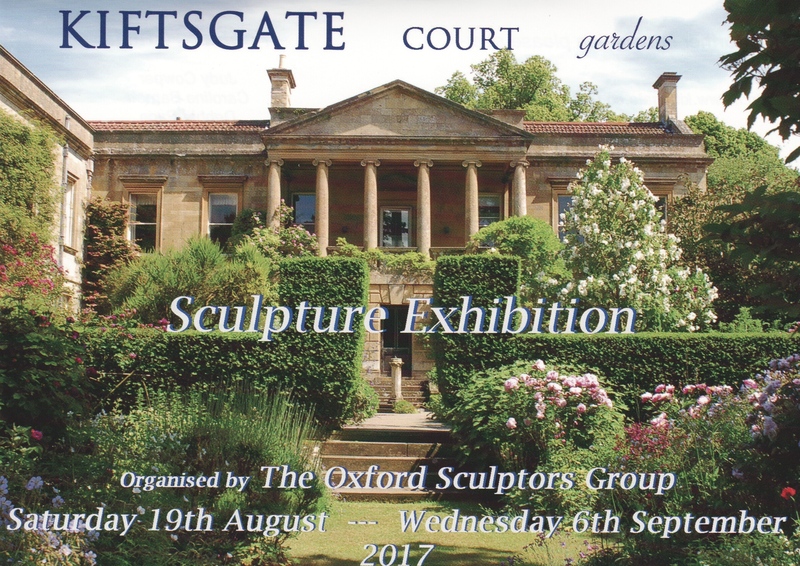 The sculpture exhibition is organised by the Oxford Sculptors Group. Kiftsgate Court Gardens is now one of the most beautiful garden in England. The interconnecting garden areas, each with its own distinct character and secrets, provide the perfect backdrop for nearly 100 varied sculptures on show. Some smaller sculptures, suitable for indoors, will also be on show in the loggia.